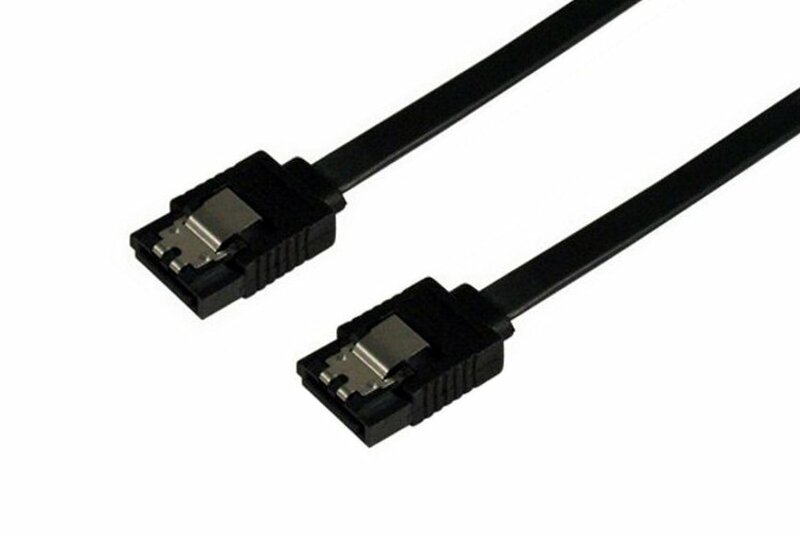 Halogen free (LSZH) cable material is often required for applications where many people are confined in a certain space, such as office buildings, train stations, airports, as well as on board ships or submarines. 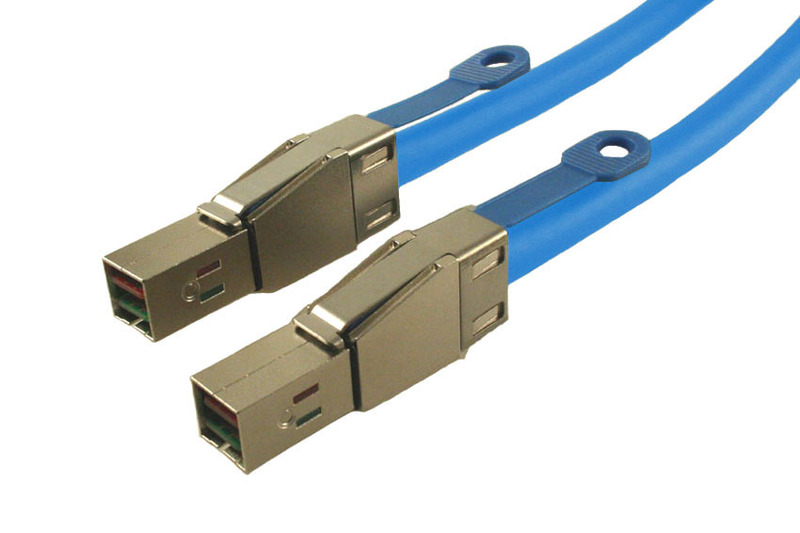 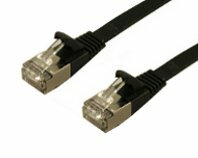 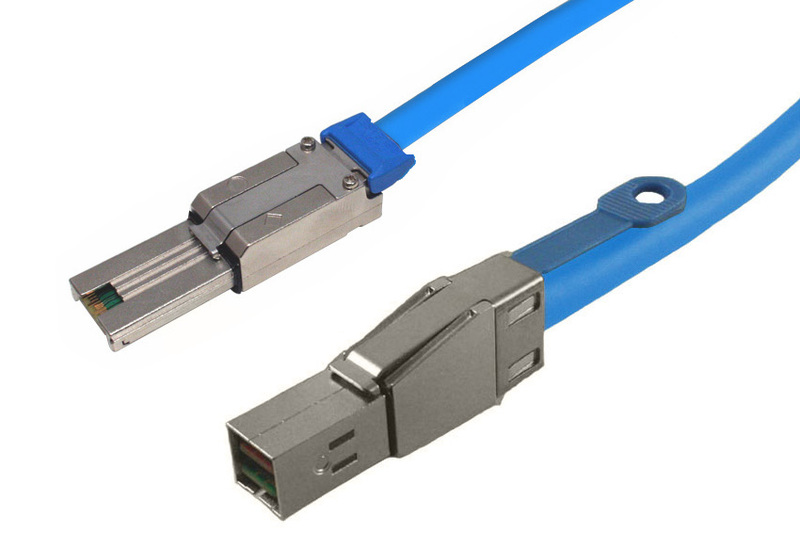 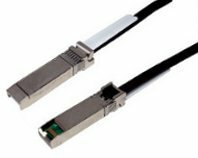 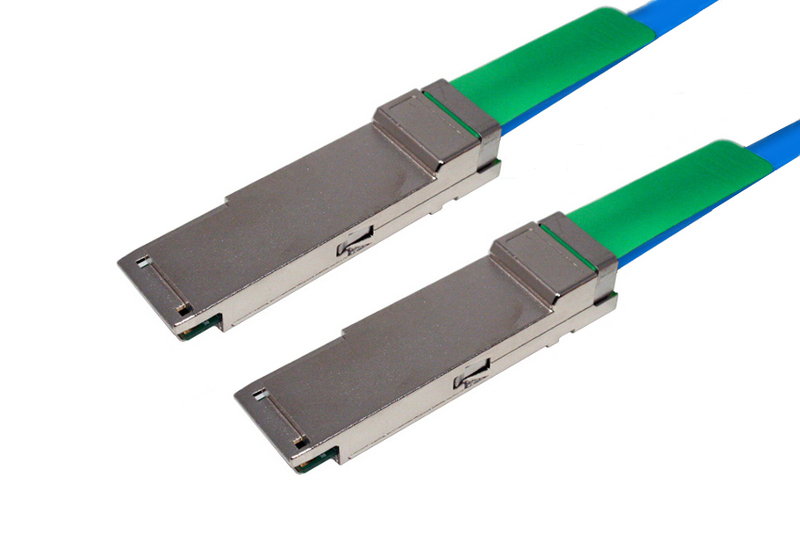 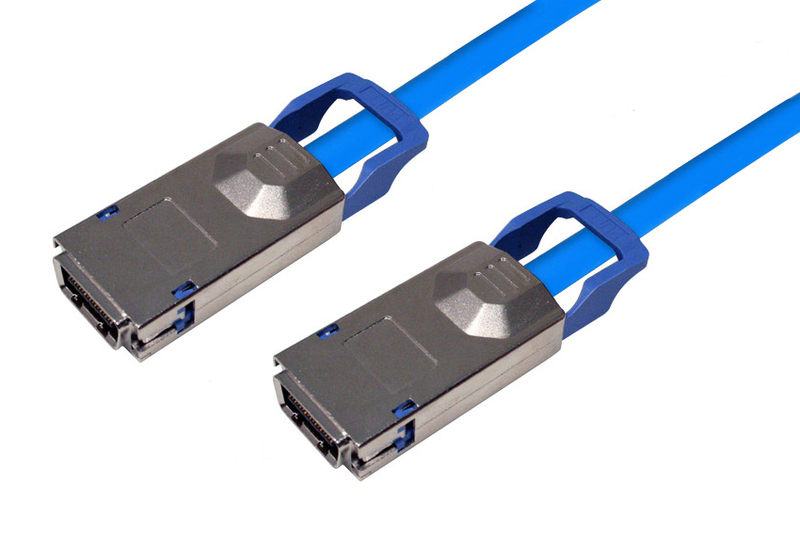 DataStorageCables.com stocks as well as builds to order a wide variety of Low Smoke Zero Halogen (LSZH) cables, including QSFP+, SFP+, CX4, SAS, Mini SAS, HD Mini SAS, SATA, and Super Flat CAT6. 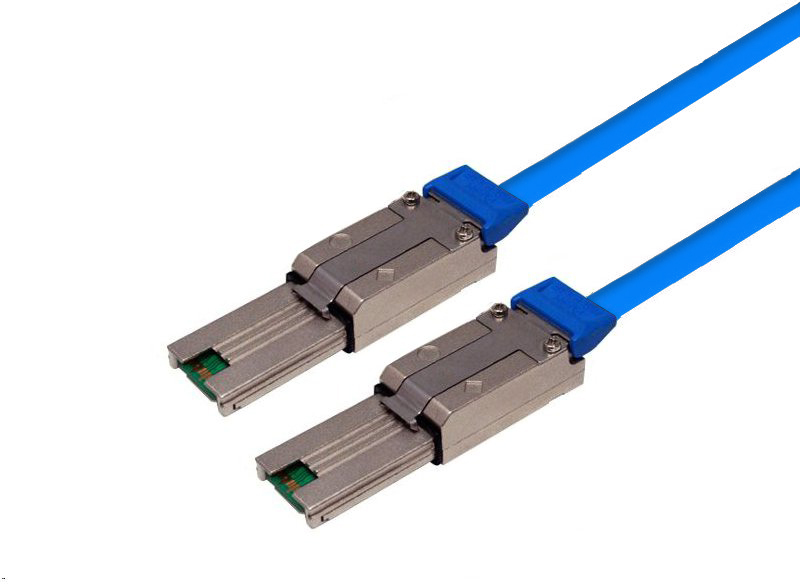 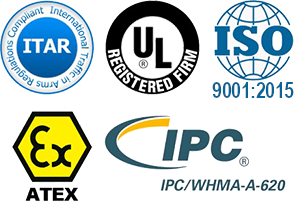 Regularly stocked products are listed below, if you have require a different length or connector configuration, please contact the sales department.